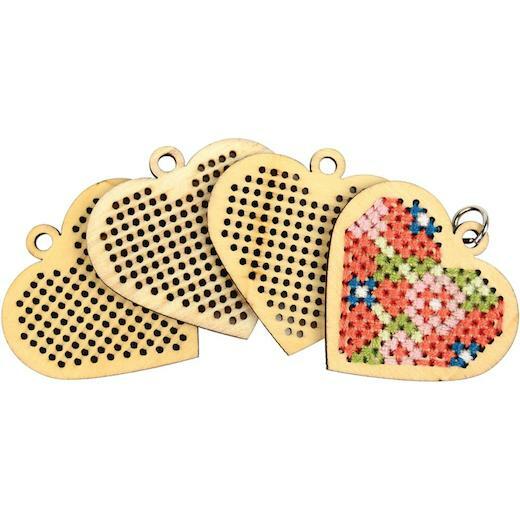 Laser cut wood pendants in unique shapes for cross stitch and embroidery threading. Perfect for jewellrey, gifts, crafts and tags. Choose from the three included patterns or create your own. 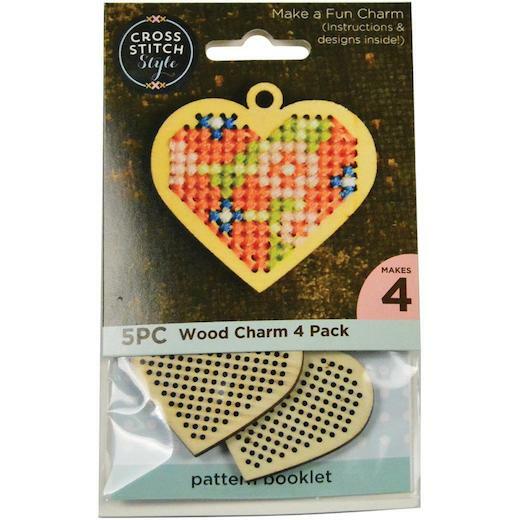 This package contains four 1.6 x1½ inch hearts and one instruction leaflet.